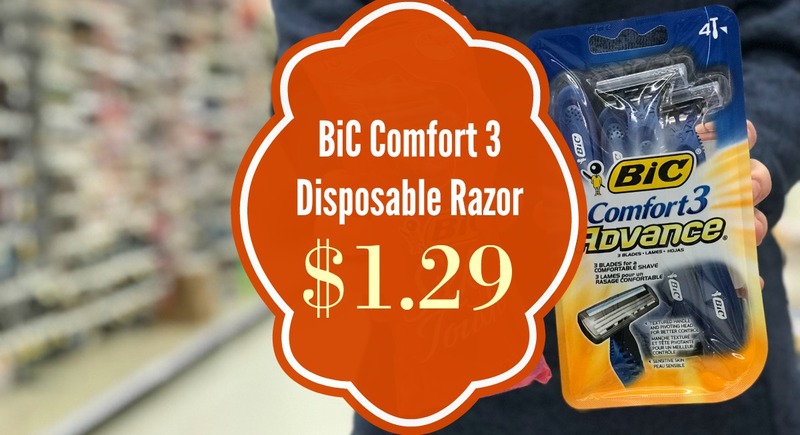 BiC Comfort 3 Disposable Razors are JUST $1.29 at Kroger!! Woot Woot! 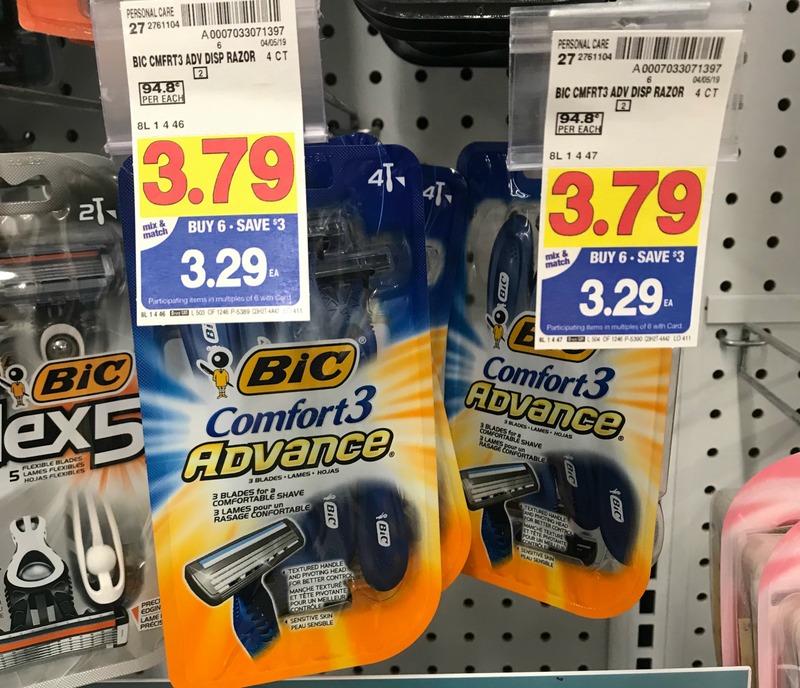 I love getting awesome razor deals! Don't you?? Check out the NEW coupons and our Kroger Mega Event price!